Have you thought about buying a vehicle? 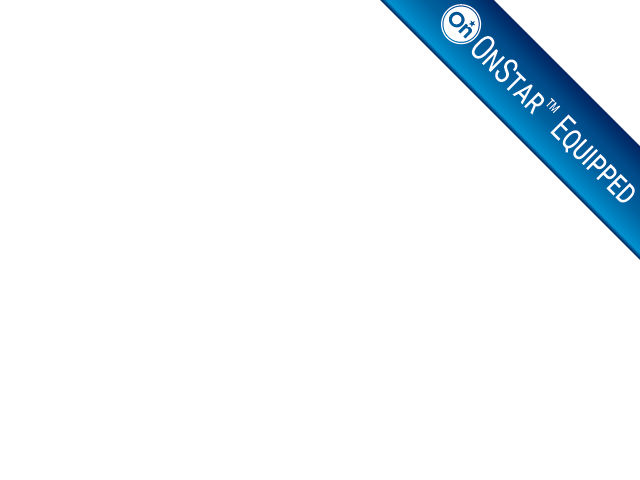 Do you want a dealership that has a large inventory of Used Cars in Elkhart? If so, then come by and see us here at R&B Car Company. If you want to find quality, reliable and affordable used cars, you will find them here at our dealership. We have everything from cheap to luxury cars for sale in Elkhart indiana, so we know that there is something here for you! Have you decided that you want a nice, luxury looking sedan, that when you drive down the street of your town or highway, people will stop and say "that's a nice car", Of course you do! And you can find it right here at R&B Car Company. 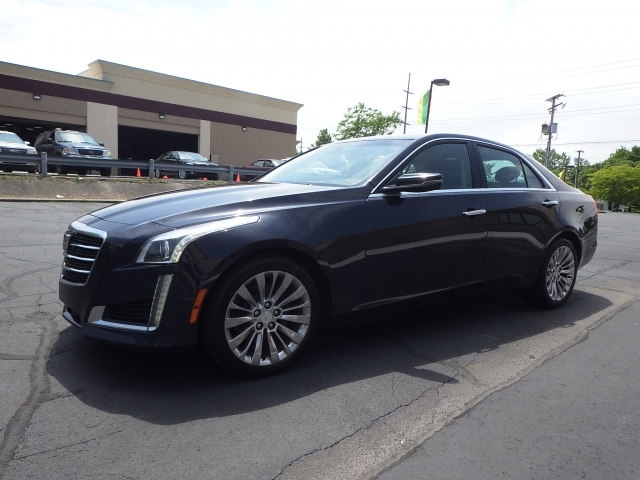 Like this 2015 Cadillac CTS Sedan, we have for sale currently at our dealership. When you hear the word Cadillac, you automatically think luxury car, and when you want to find one, you need a dealership that has many options. Not everyone likes the same styles or colors, so having choices is what car shopping is all about. You dont want to go to used dealerships near you and have a minimal selection. You want to have options, and that is what you have here at R&B Car Company. Backup Camera, Rear Parking Sensors, WI-FI Hotspot Capability, Heated and Cooled Seats. There is also Remote Start, Keyless Entry, A Heated Steering Wheel, Panoramic Sunroof, Blind Spot Monitoring, Dual Climate Control, and Steering Wheel Controls. 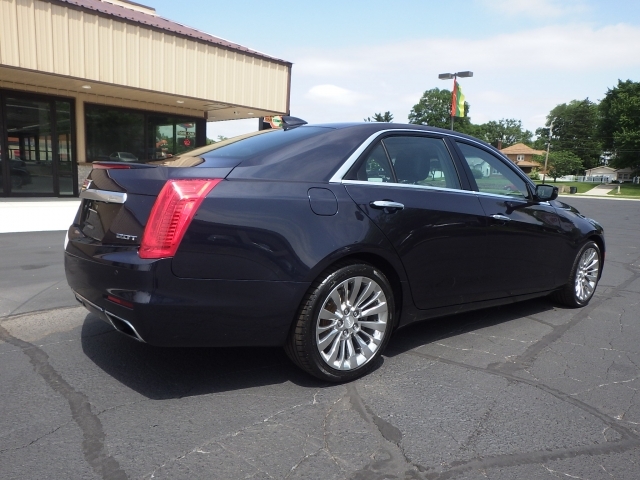 Plus so many other fantastic features that are included in this 2015 Cadillac CTS sedan we have for sale here at R&B Car Company. Perhaps this car has your attention? If so, come on over and talk to one of our sales team and take a look at it, take it out for a test drive, feel how it handles the road and your comfort level while driving. It could be the car for you, but you won't know unless you come by and check it out, and with all these features and options, it won't last long! If you are looking for quality, dependable auto sales near you from a dealership who has many vehicles for the choosing, whether its older or more modern, there is a car here for you. Budget or no budget we have you covered when it comes to variety and selection. So, when you are ready to head out to search cars for sale in northern indiana, make sure you stop in at R&B Car Company where you will not only find a wide selection of cars, trucks, and vans, but an exceptional sales staff who is here to make this a pleasant and stress free car shopping experience. We are here to help you find the car you want whether it's a luxury car, or a less expensive one, we can make sure you see the right one for you.